When summer heat kicks in the hunt for warm water bass can become challenging. The shallows to feel like bath water, many anglers are inclined to probe offshore structure. However some bass remain shallow no matter how hot it gets as long as the fish have plenty of cover. Even when water temperatures top the 90-degree mark, bass stay in thin water on lakes which have an abundance of cover that allows bass to hide in the shade. 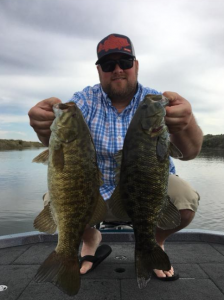 Bass might be in a dormant stage because their metabolism slows down, but they remain in water as shallow as 1 to 2 feet and still bite if they have plenty of shade and cover. Summertime bass on grassy lakes can be found hiding in the shallow hydrilla and peppergrass under lily pads. 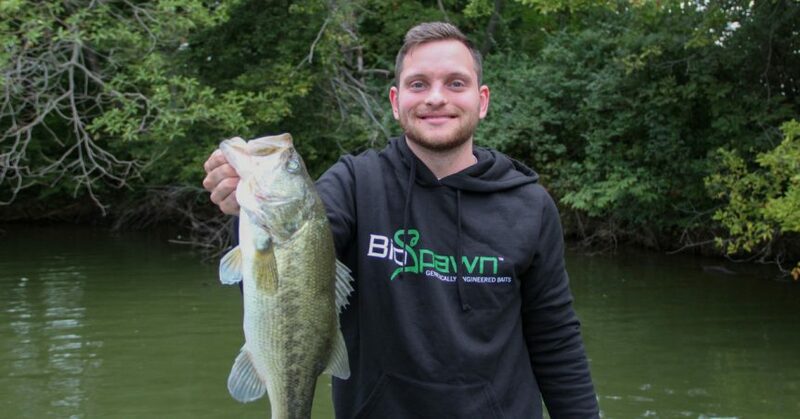 Flipping shallow-water plants presents a challenge, especially when bass burrow into the thickest part of the vegetation. 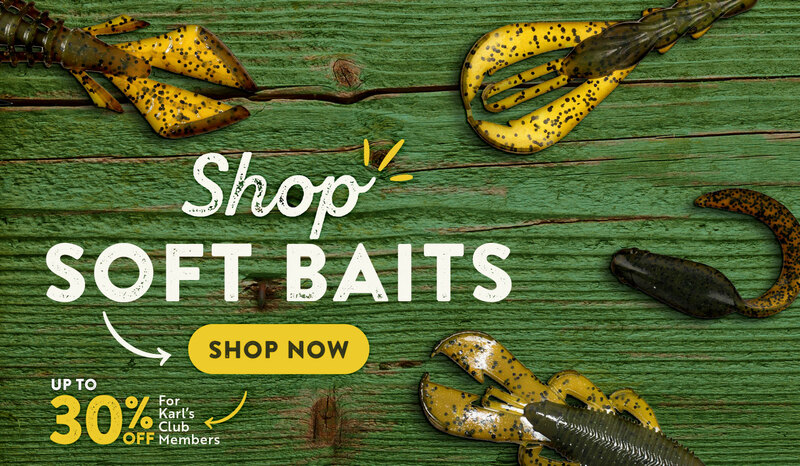 So flip a 6- to 7-inch plastic worm or plastic craw into the weeds. The thickness of the weeds dictates how heavy of a weight to use. Try a 5/16-ounce sinker for pitching to holes in the vegetation or weed edges, but switch to a 1- or 1 1/2-ounce weight for punching your lure through matted grass. After dropping your lure through the weeds, retrieve the worm with a slow, shaking presentation. You can also target shallow-water summertime bass on reservoirs laden with flooded timber. The shady side of log laydowns, stumps, and flooded bushes are prime pieces of cover to target for summertime bass looking to escape the sun. The back ends of creek arms and main channel pockets on the upper end of a reservoir are also prime spots for shallow summertime bass. Boat docks, log laydowns and stump fields are prime targets to try for summertime bass in the tributary arms. Pitching a 3/8-ounce jig and plastic craw or chunk to the shady sides of docks or wood cover works best for shallow bass in the upper ends of a reservoir. Let the jig fall and keep it in contact with the bottom during your retrieve. Drag the jig along the bottom for 8 to 10 feet or until you no longer feel the lure bumping into the cover. 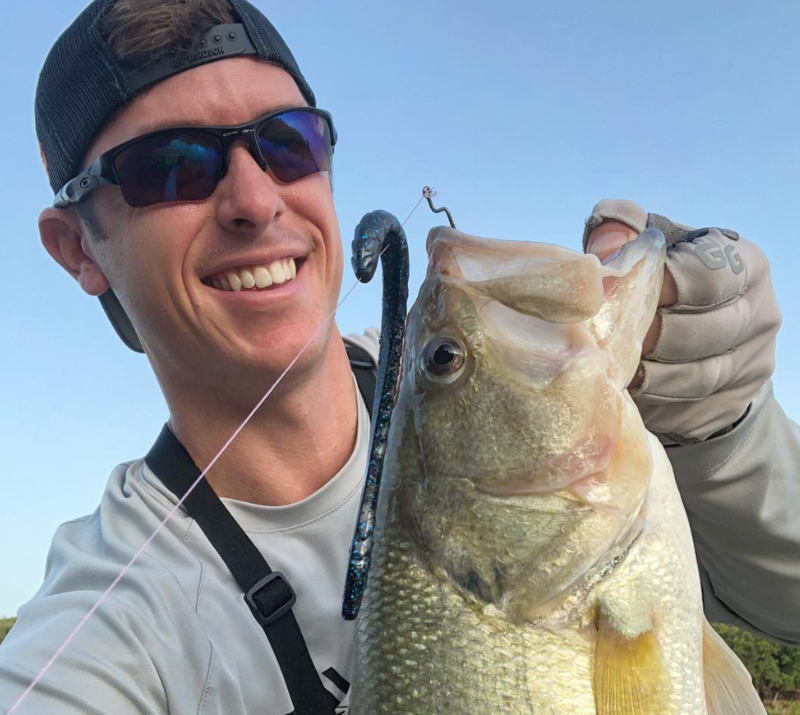 With more anglers fishing offshore now, you can beat the heat and the crowds by targeting summertime bass in the shallows. However, don’t be afraid to go offshore if the shallow bite dies. Dragging a heavier jig (1/2oz. and above) along offshore ledges from 8 to 20 feet can be highly effective if you find the right mix of depth and structure. When fishing offshore for summertime bass, use your electronics to locate depth changes that also feature some form of hardcover like brush piles, old bridge pilings, or chunk rock. The combination of a steep depth change offshore and hardcover can hold large schools of bass throughout the summer. 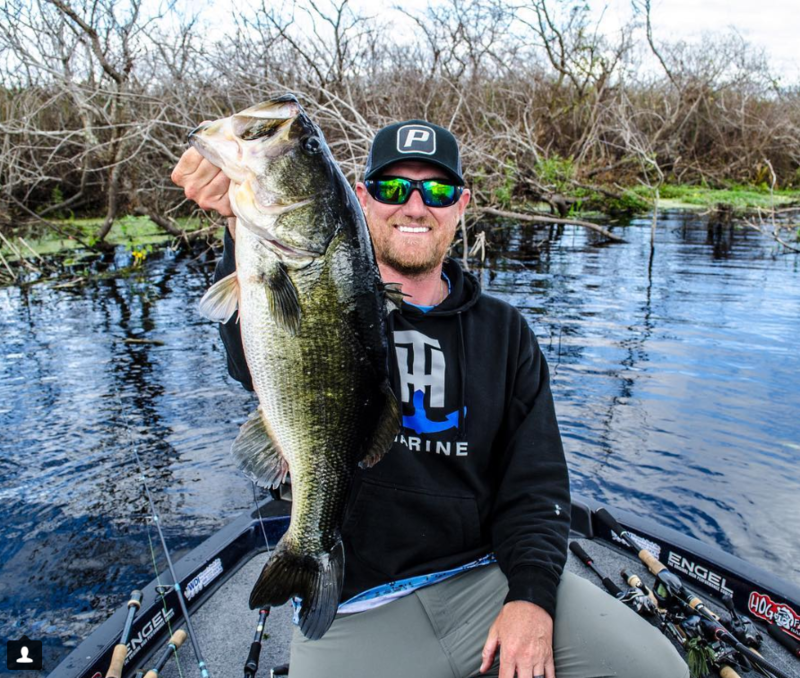 Heavy jigs, Carolina rigs, and deep diving crankbaits are among the top baits to effectively fish these offshore bass hangouts.